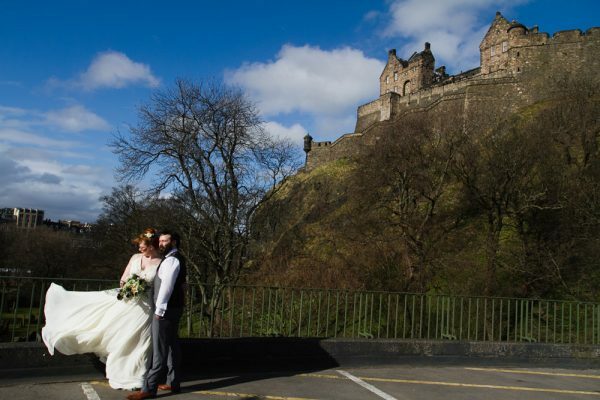 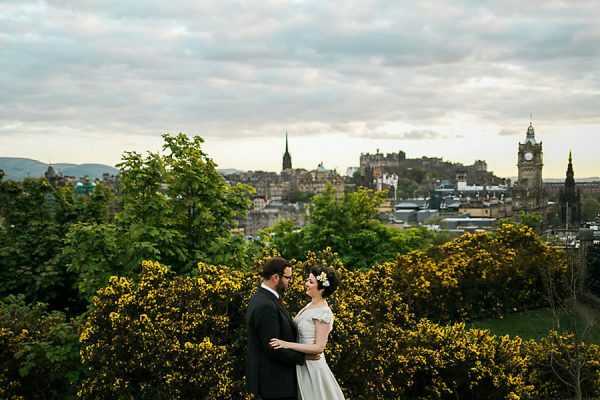 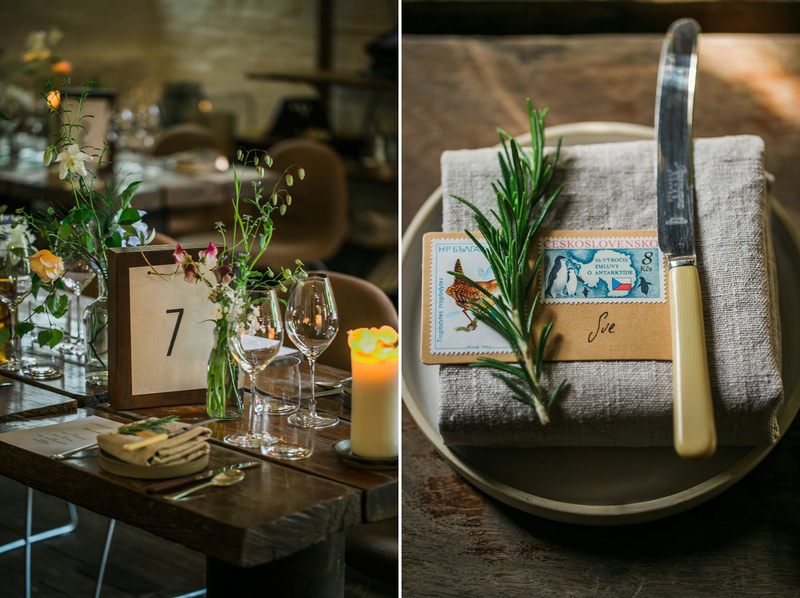 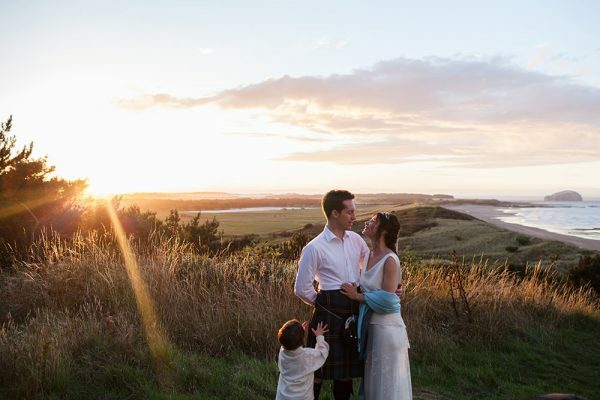 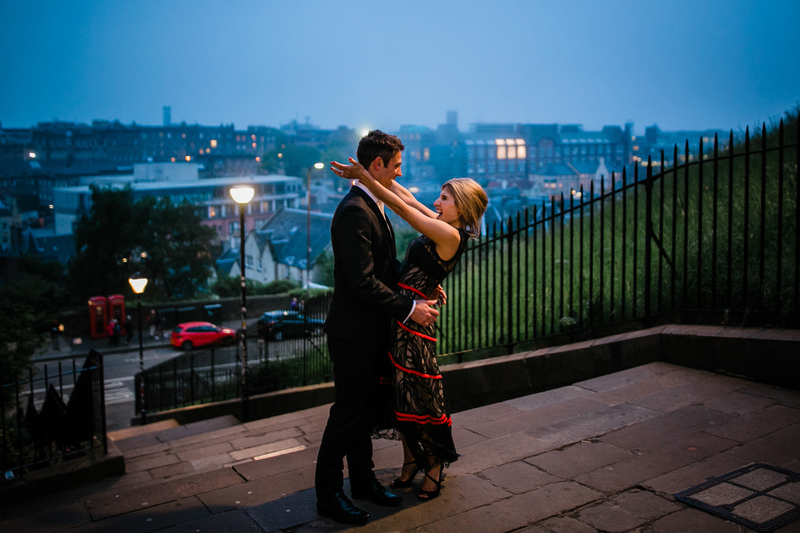 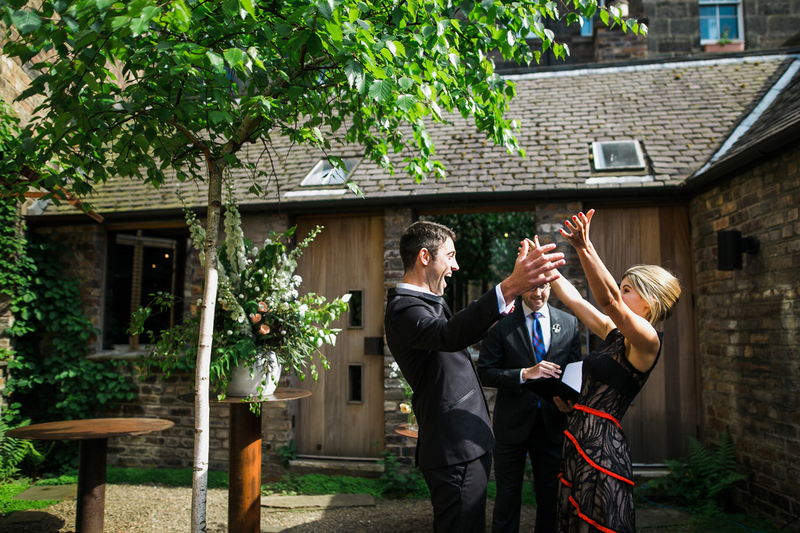 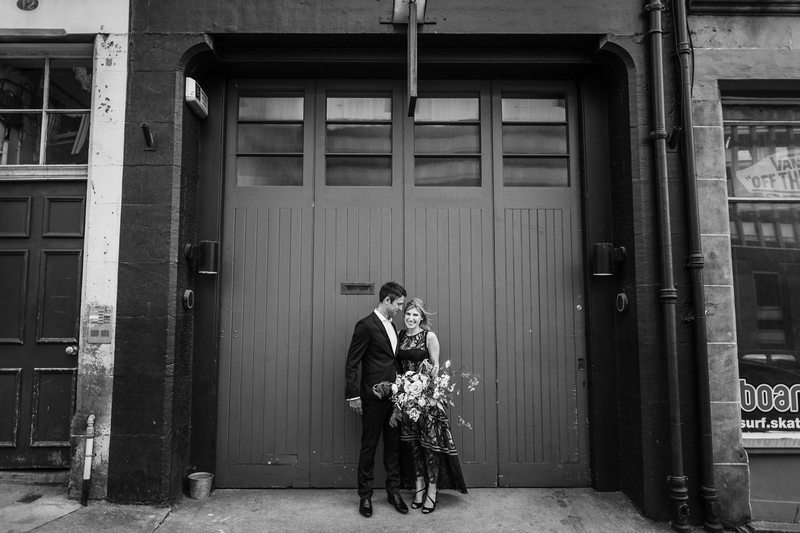 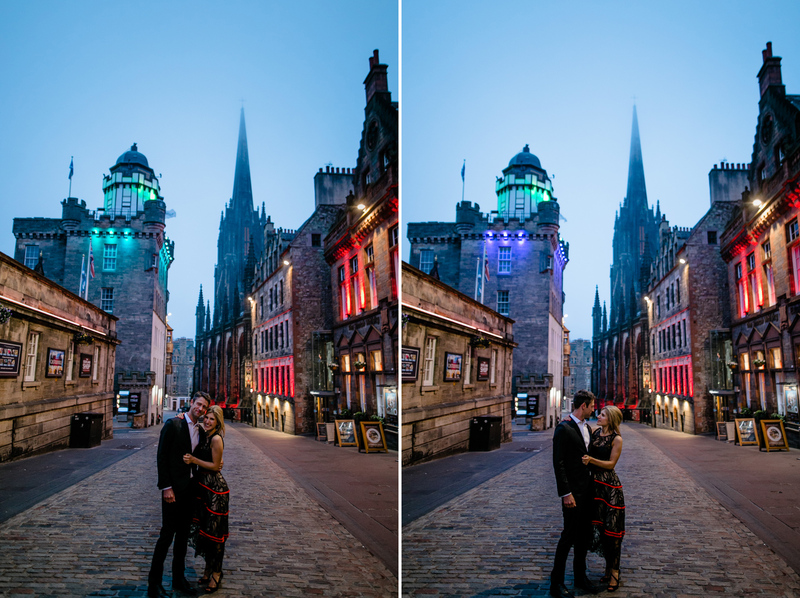 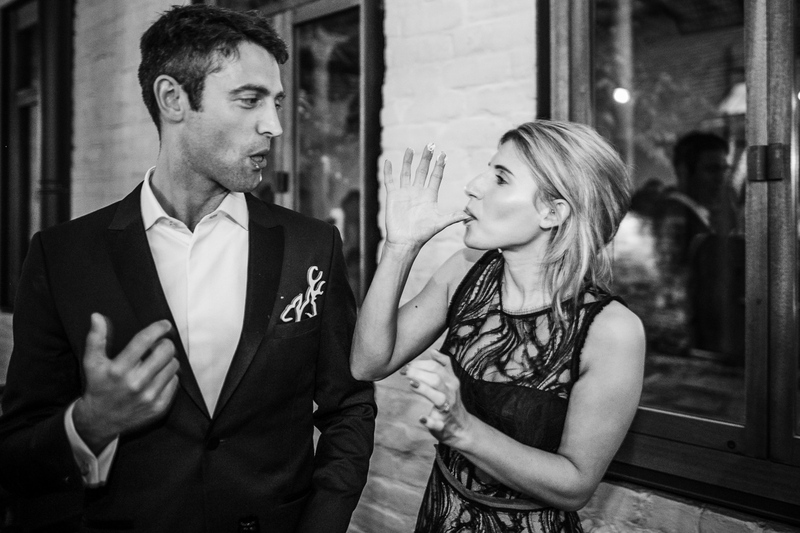 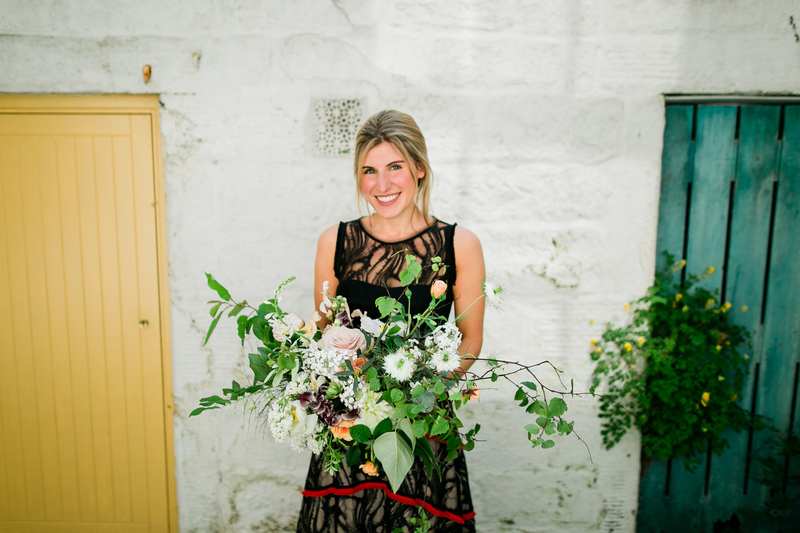 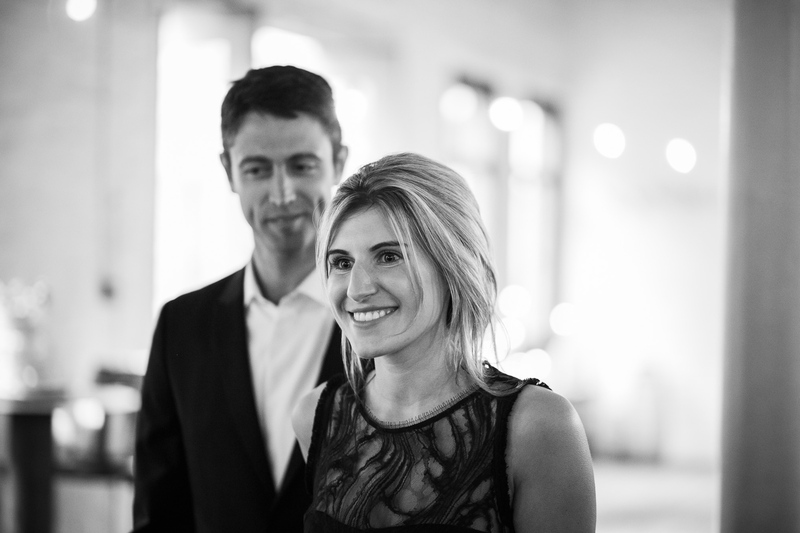 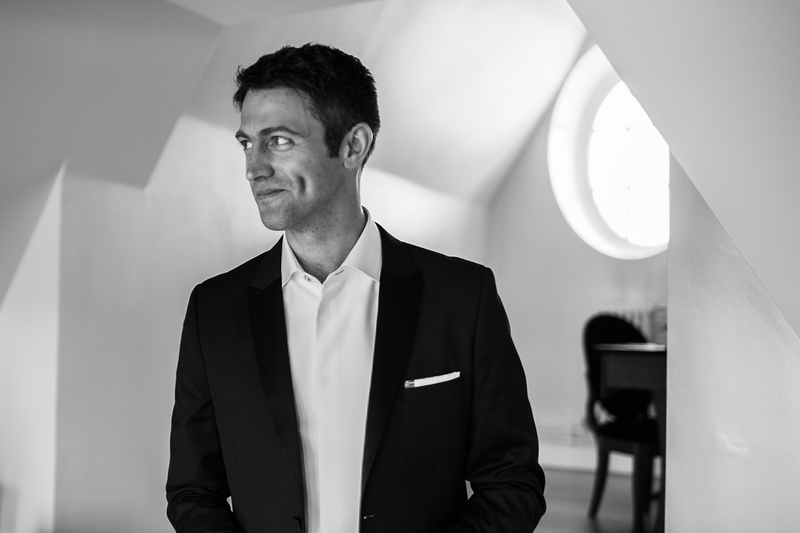 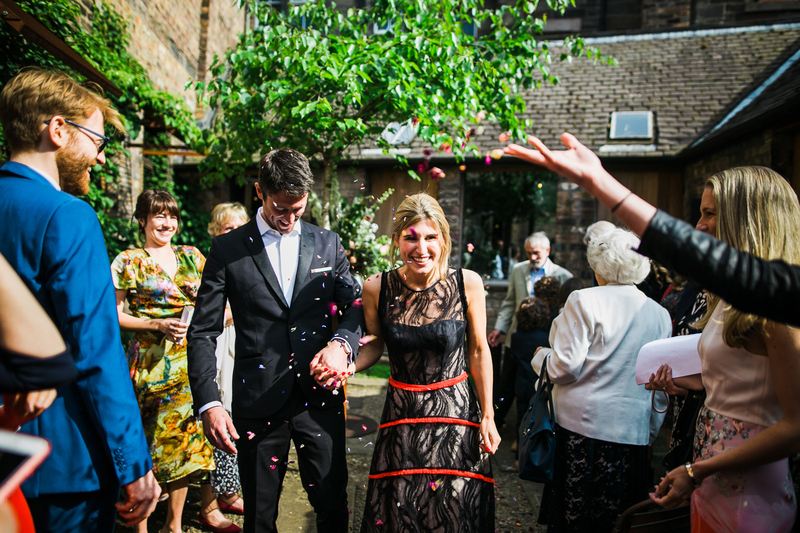 Rebecca and John’s wedding at Timberyard in Edinburgh was elegant and stylish. 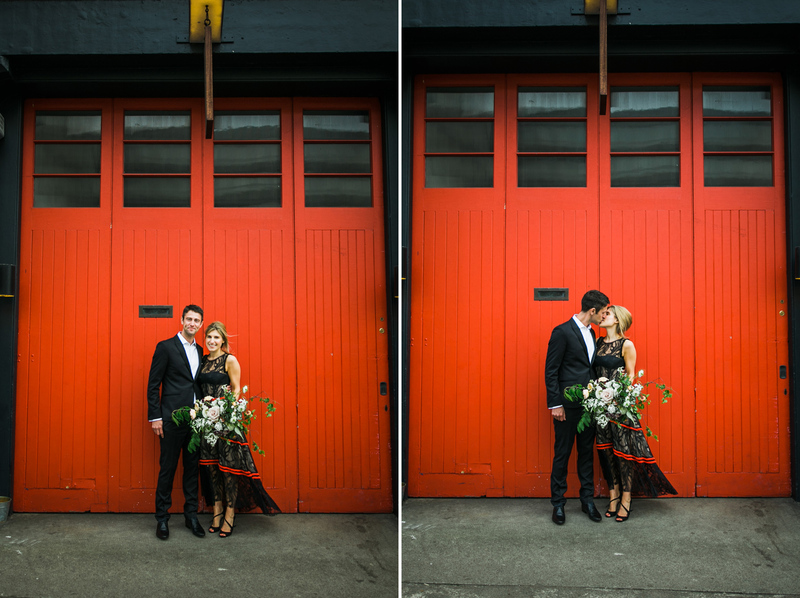 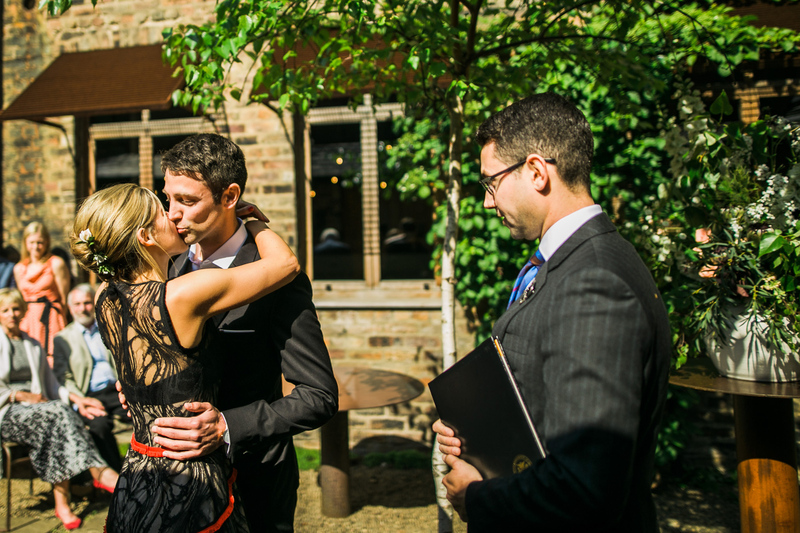 Rebecca wore a stunning red and black wedding dress and John looked very sharp in his suit. 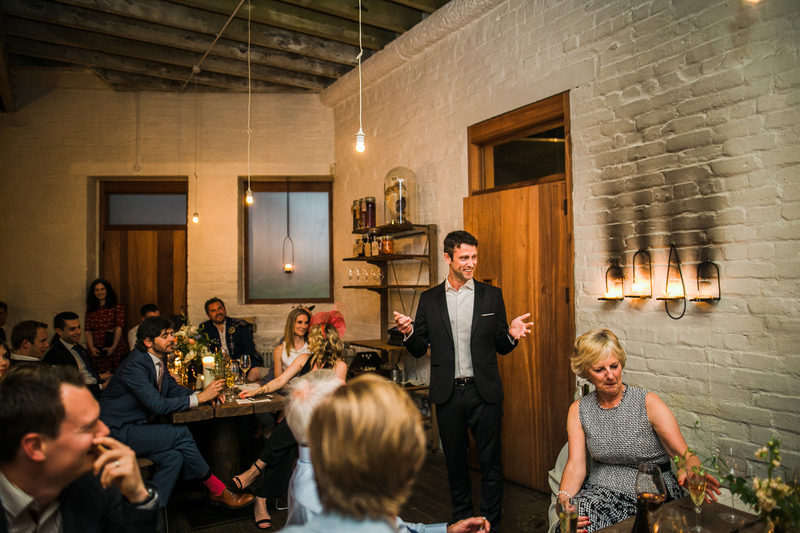 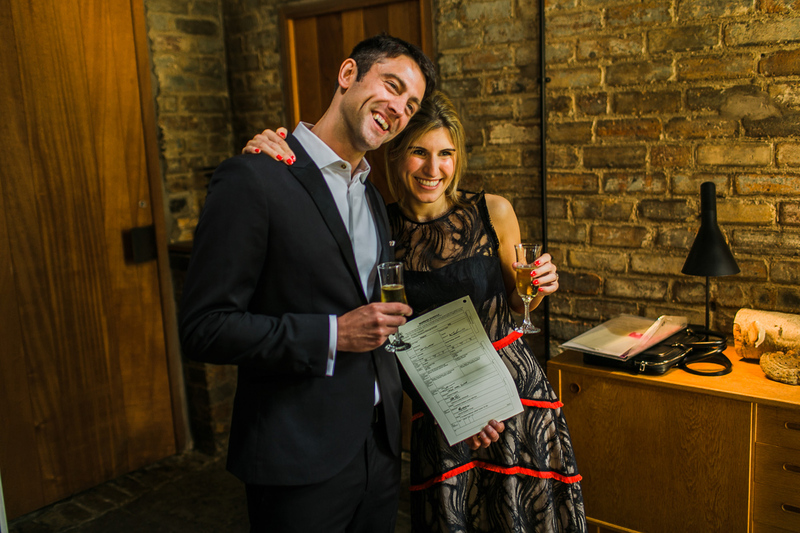 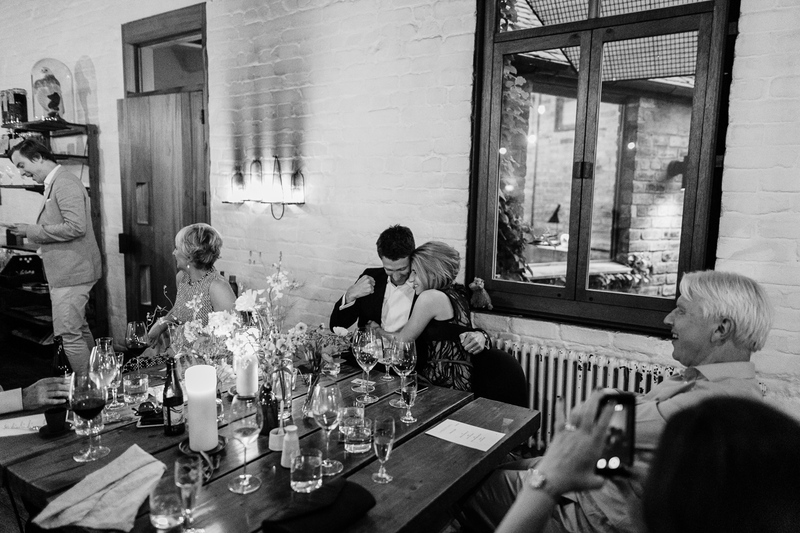 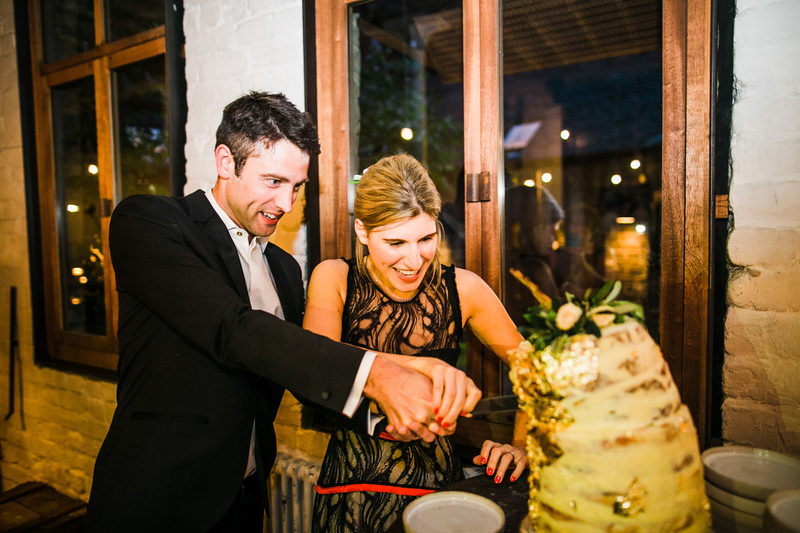 They looked like they were having the best day of their lives and the relaxed atmosphere at Timberyard made a great setting for their special day.